5000+ students. 225 exhibitors. 3 campuses. Thank you to all of our employer partners that attended the Experience & Employment Expo’s in March. 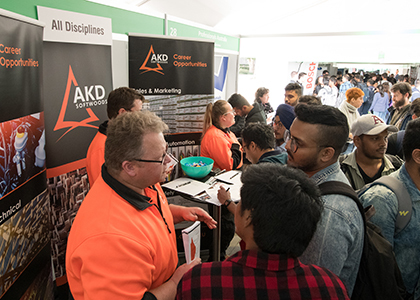 We had a fantastic two days with students and employers getting the opportunity to meet and connect. 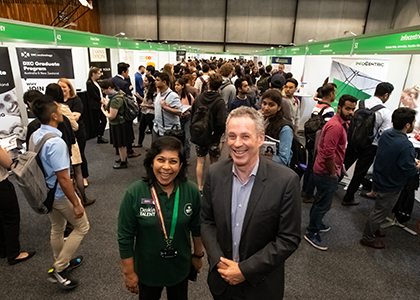 We had employers ranging from government agencies, global corporate services firms and SME’s to not-for-profit organisations promoting their work experience, volunteering, early-identification programs, graduate programs and entry level graduate roles. Employers were able to get immediate feedback from students and graduates about their offerings and meet our amazing student talent in person. 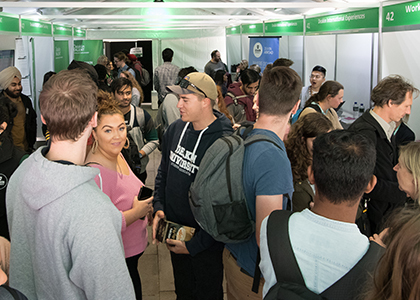 For employers considering attending our no-cost EEExpo’s in July this year or in 2020 it is an excellent opportunity to create brand awareness as an employer of choice and be front of mind when students are considering employment opportunities. 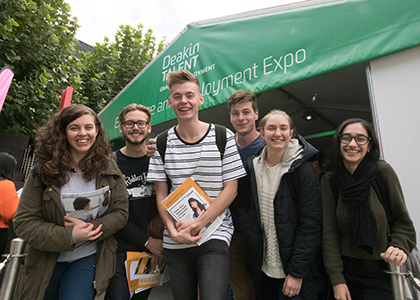 Email the Graduate Recruitment Services team about the Deakin campus that would best suit your business to attend the EEExpo and make sure you are on our invite list.